NCIS season 16 episode 20 video: Has Torres never seen Star Wars? 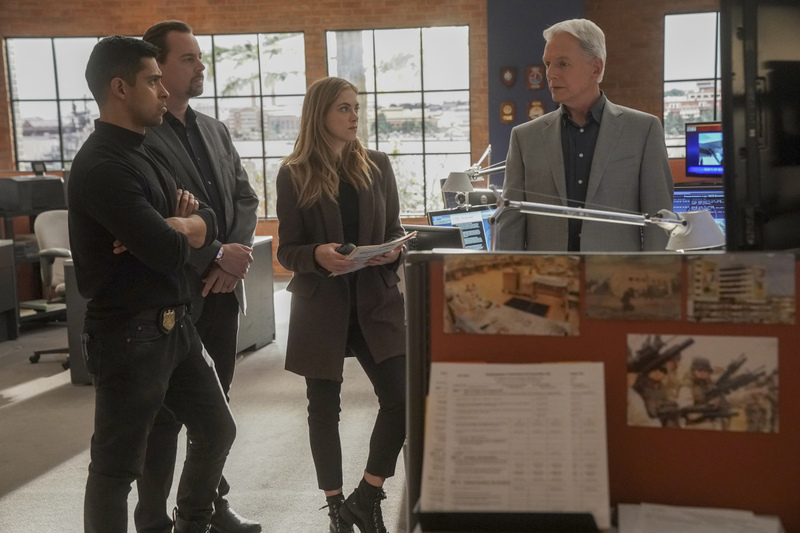 Tuesday’s NCIS season 16 episode 20 “Hail & Farewell” is going to have its fair share of serious moments — think in terms of a murder case having a connection or two to Gibbs’ past. As it turns out, though, it’s also going to have a startling revelation about one Nick Torres. Not only does he not know who George Lucas is, but it seems as though he’s never even seen Star Wars. 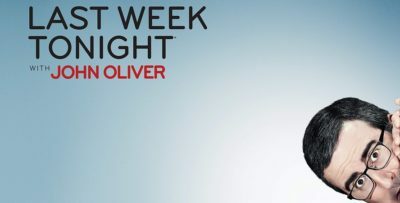 How has someone not arranged a movie night for this guy just yet? The main thing that is shocking about this sneak peek is that it (somehow) ends before Gibbs inevitably comes barging in to tell everyone to grab their gear and prepare for a new case — isn’t that a sneak peek staple at this point? Want to preview this NCIS episode even more in video form? Then be sure to check out some more of what we’ve got at the bottom of this article! 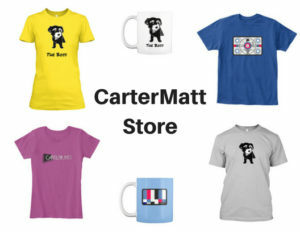 If you like this, remember to subscribe to CarterMatt on YouTube and also take a look at our official NCIS playlist. We’ll be back with even more discussion soon. As for the case, the second preview below gives you a good sense of what we’re up against — a dead marine whose body was found while a construction crew was working on setting the foundation for luxury condos. This person was seemingly killed while wearing their uniform (though no identification is clear), and it’s through that Gibbs is able to make the guess that they were probably dead prior to the events of September 11. That means that we’re looking at someone who has been dead for at least 18 years. Based on the other promotional material that is out there, there’s blood on this uniform that is going to trace back to Gibbs, and that’s where this case starts to become a little more problematic. We don’t think that anyone is going to suspect him as being involved in her death — or at least they shouldn’t, given that Gibbs has been such a rock and part of this time that it’s hard to imagine him being capable of any such thing. Yet, they also can’t really have him around for the rest of the investigation. They have to both shield themselves from any conflicts of interest and at least make sure that the optics of the case on the NCIS end are okay.